We get that employers need much more than raw data to operate a successful background screening program. As the world's largest provider of background check services, HireRight specializes in helping organizations of all sizes and locations efficiently implement, utilize and refine their background screening programs. We work with the increasingly wide variety of organizations that exist in today's global business environment. With simple, streamlined solutions, we can help you solve even the toughest background screening problems and help your business work smarter. Many of the world’s most innovative and successful organizations trust HireRight to deliver customer-focused solutions that increase efficiency and speed up time-to-hire. And we’re on the candidate’s side as well. We work hard to simplify their experience and make it easy to submit requested information. Our dedicated candidate care team increases communication and transparency. This gives your applicants much-needed peace of mind. HireRight launched the industry's first Internet-based background screening solution in June 1997. We were the first to develop pre-integrated background screening solutions with the industry's top applicant tracking solution providers. We offer more of these solutions than any provider in the industry. These include Ceridian, IBM, iCIMS, Oracle, SAP SuccessFactors, Ultimate, Workday and others. These pre-integrated employment screening solutions simplify setup with your existing platforms. 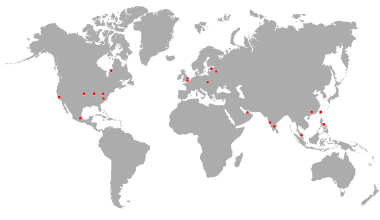 Our NAPBS-accredited team spans over 200 countries and territories. We provide over 150 unique background check services for your specific needs globally. At HireRight, we work hard to get it right every time, everywhere. Want to learn more? 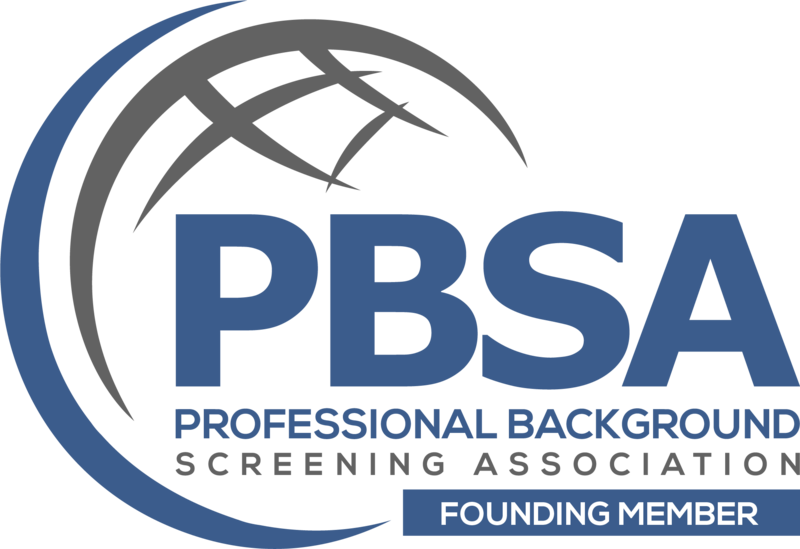 Let us show you how we can help you make the most of your background screening program. HireRight developed the industry's first Internet-based background screening solution and launched it in June 1997. 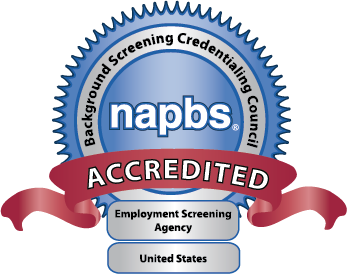 NAPBS accredited, HireRight was the first to develop pre-integrated background screening solutions with leading e-recruiting applications, and now offers more of these solutions than any provider in the industry.